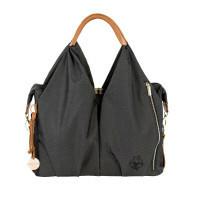 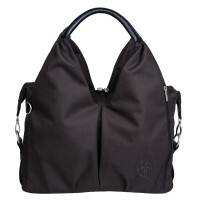 Sustainability with class is what the Lassig Green Label Neckline Bag denim black promises. 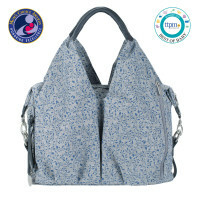 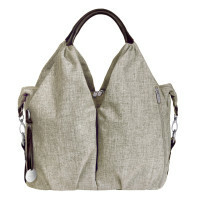 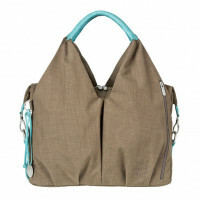 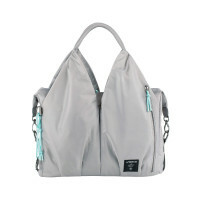 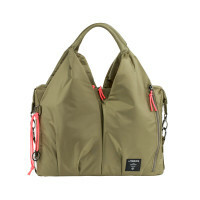 The stylish diaper bag is made of recycled PET bottles. 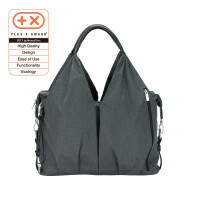 Product information "Green Label Neckline Diaper Bag, denim black"